In Firstborn, Seidler eloquently introduces an outdoor world of beauty and true to life wilderness danger while exploring the meaning of true friendship. A touching tribute to family togetherness, love, devotion, and forever friends. Please use the Rafflecopter form to enter. By entering, you acknowledge you have read the terms on the form. 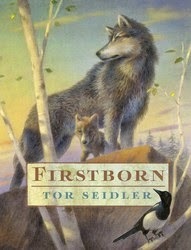 Winner will receive a hardback copy of Firstborn by Tor Seidler. Giveaway ends 4/14/2015 at 11:59 EST. Read the interview with author, Tor Seidler. FTC Disclosure: Prize provided by the publisher. 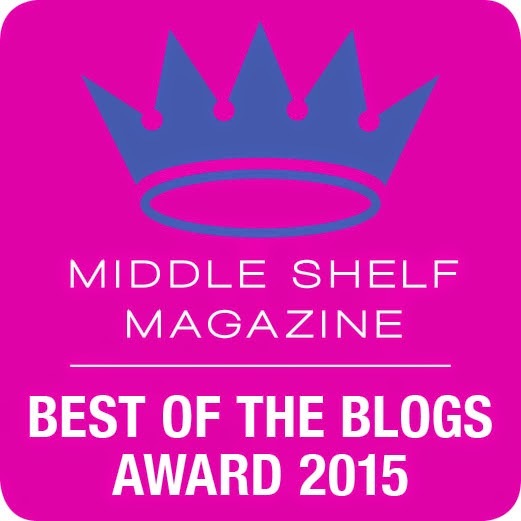 No monetary compensation was received by blog owner. I love that it promotes togetherness. We'd like this book because we have a family member named Maggie. We love animals stories so this would be a big hit.